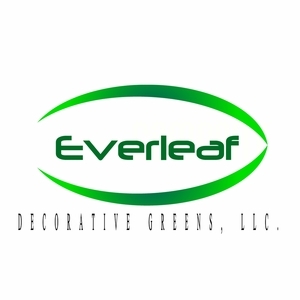 Rainbow Ti Leaves are a beautiful tropical filler that can be used in any arrangement with other greens, with any kind of flowers, or simply by itself. 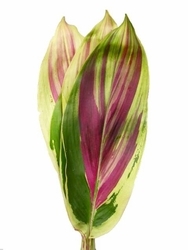 Rainbow Ti Leaves are broad-leaf sprays with an assortment of bright colors streaked upon the foliage. Each stem is between 12"-18" in length.